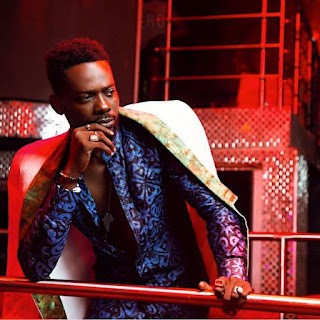 Singer Adekunle Gold’s Afrocentric style gets a unique pass everytime, he does them bold, colourful and just perfect everytime! Adekunle Gold can pull off bold Afrocentric look effortlessly stylish. The singer who’s declared his love for/obviously loves his African ‘Adire’, ‘Tie & Dye’, Ankara prints and more known for his bold, colourful and somewhat eclectic looks spares no styling detail when he decides to ‘get dressed’.